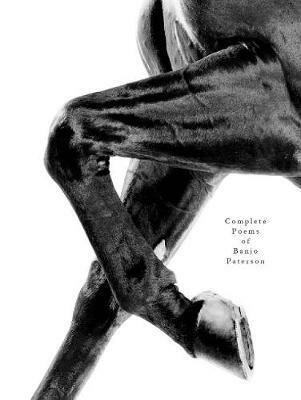 Poems of Banjo Paterson: Time spent reading this book will be time spent with old, familiar friends. 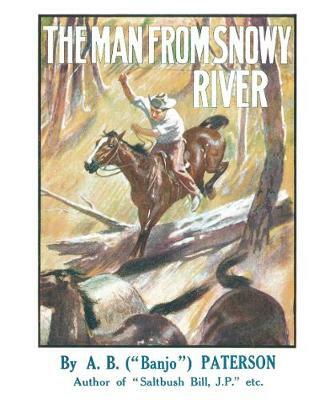 There is a warmth, richness and humour about the poems of Banjo Paterson that has endeared them to generations of Australians. The Man from Snowy River, Mulga Bill's Bicycle and The Geebung Polo Club are as well known to today's school children as they are to their parents and grandparents. The words Waltzing Matilda have, of course, become recognised in every part of the world as Australia's own song. Poems of Henry Lawson: In any part of Australia, almost in any company, the mere mention of Henry Lawson's name will bring an immediate response. Whether it gives rise to an anecdote or a recitation of a few lines of his verse or leads to a discussion of his place in Australian literature it will not pass unnoticed. 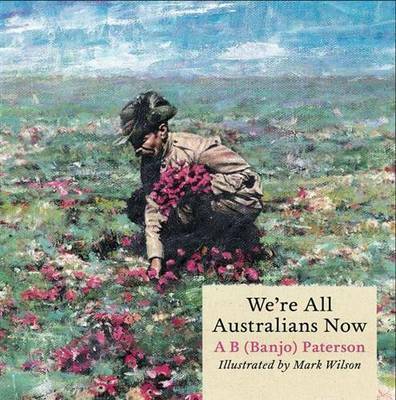 The poems selected in this book have been enjoyed by more than seven generations, from the famous Facers in the Street which exposed the social injustices of the late 1800s, to The Sliprails and the Spur, described as possibly the tenderest and most perfect of all his poems. The Box Set: Combined with Pro Hart's paintings, which capture the humour of some of these poems, the pathos and loneliness of others, the poems come alive once more. These books are not only for the countless Paterson and Lawson admirers who can now enjoy their work again in this visually exciting form, but also - and perhaps more importantly - for those who have yet to be introduced to the world of two of Australia's greatest writers. 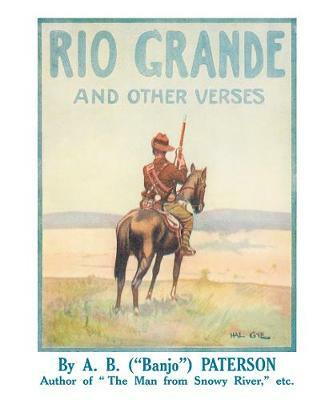 Buy Poems of Banjo Paterson / Poems of Henry Lawson by A. B. Paterson from Australia's Online Independent Bookstore, Boomerang Books.